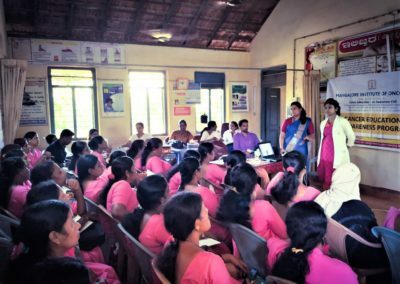 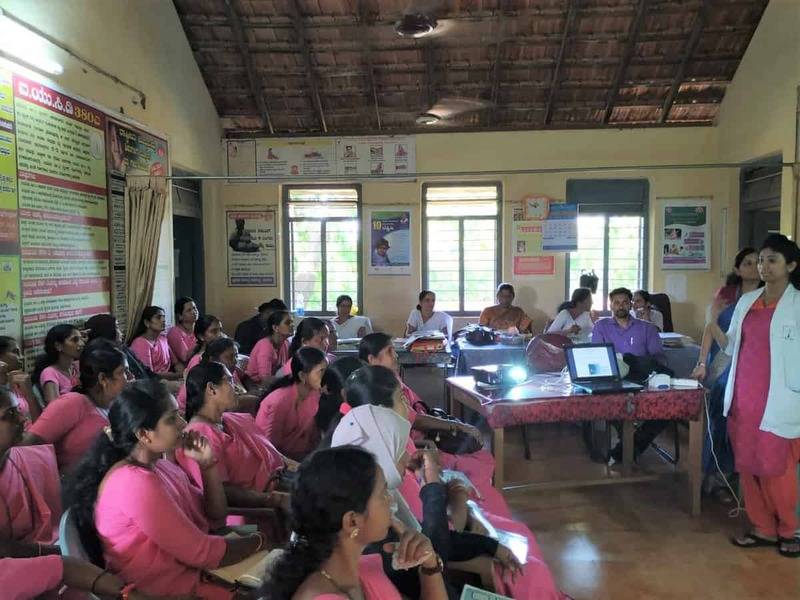 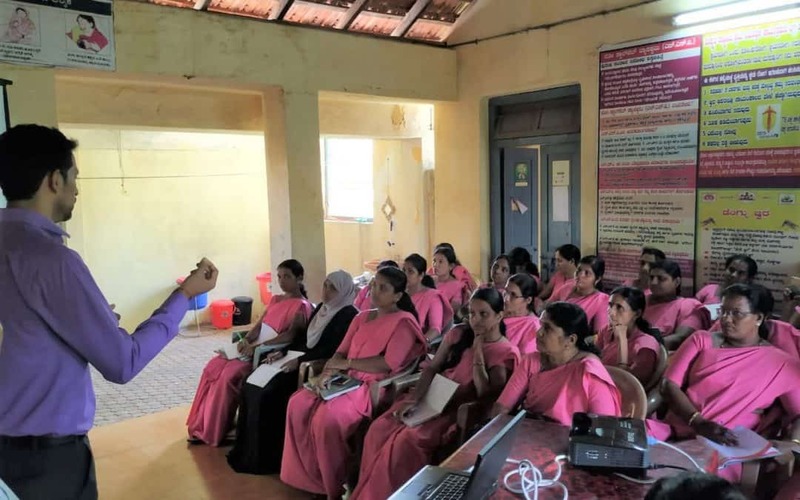 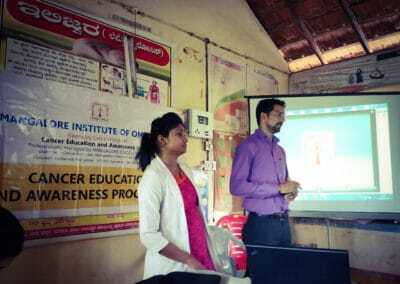 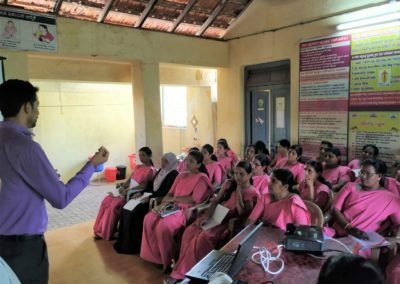 Mangalore Institute of Oncology in collaboration with primary health centre Kurnad, organized cancer awareness and education programme for Asha workers and junior health assistants of kurnad primary health centre on 26/09/2018 at Kurnad PHC. Asha workers and lady health visitor Mrs. Kasturi was present. 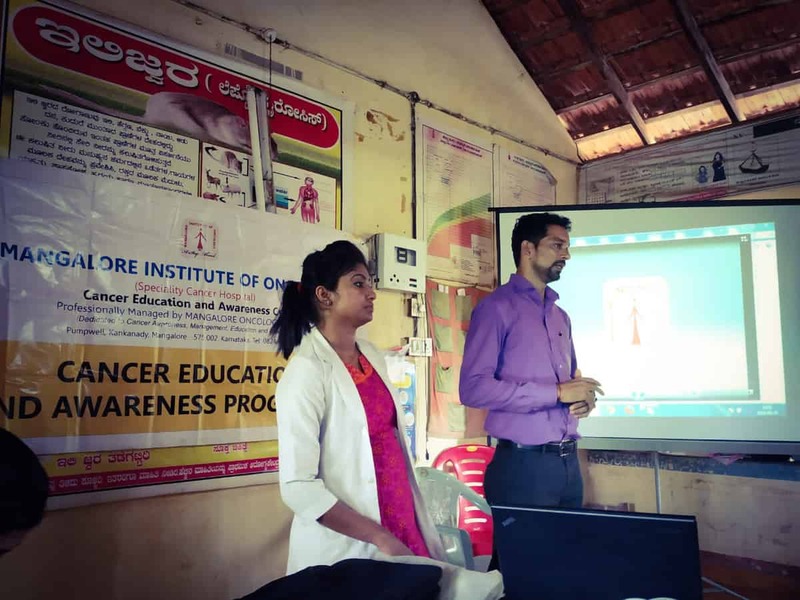 The cancer education and awareness cell (CEAC) of MIO, Mr. Rajesh Shetty spoke on the head and neck cancer, Mrs. Poornima and Ms. Mintu Mathew delivered a talk on breast cancer and cancer of the cervix. 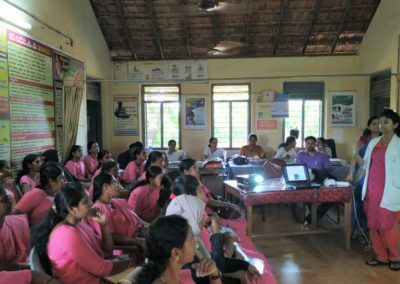 Interaction about early detection of the disease, treatment options for patients, insurance schemes, roles of the Asha workers were discussed. 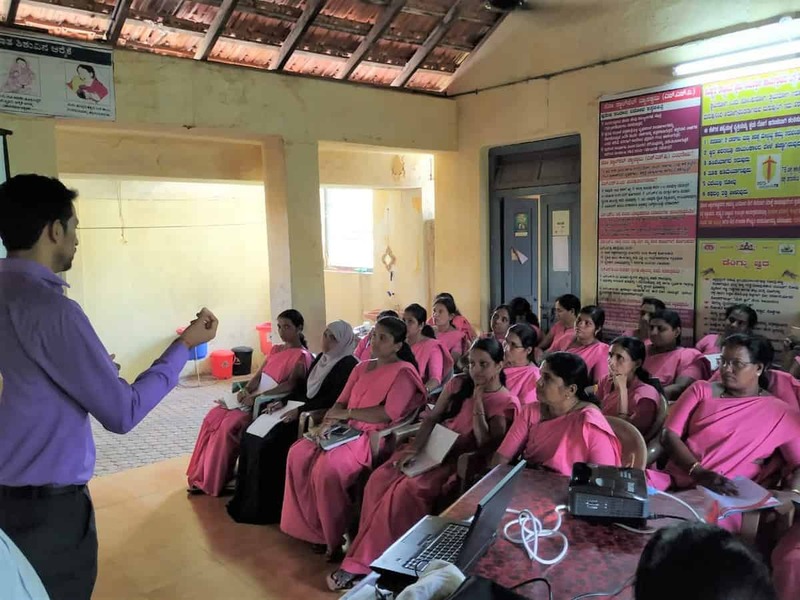 Asha workers of Kurnad primary health center, junior health assistants and PHC staff participated in the programme.